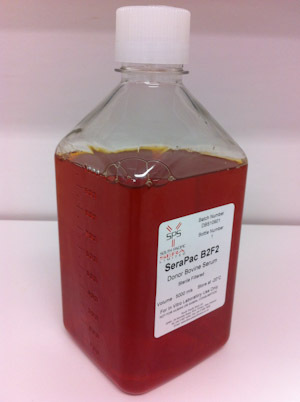 SeraPac© Donor Bovine Serum (Donor Calf Serum) produced for use in cell culture for pharmaceutical production and animal virus testing. Available as raw or filtered serum in various bottle sizes. 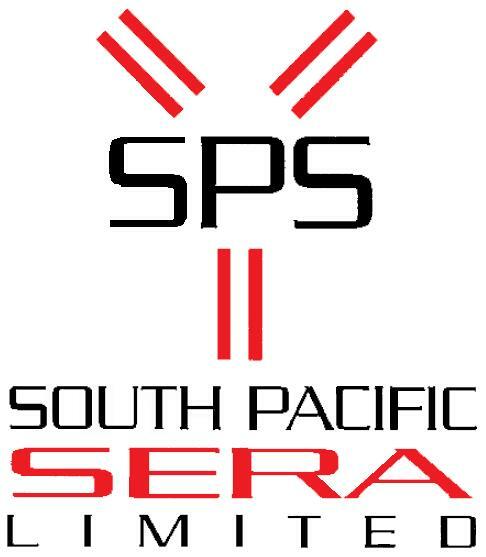 Donor Bovine Serum from South Pacific Sera Ltd, is used as a replacement for Foetal Bovine Serum (FBS) in applications such as cell culture production. It is currently used by several large European & US Pharmaceutical companies for the production of both Human and Veterinary Vaccines.